In this tensed world, tensionless blood or low blood pressure is a cause of worry for many. Some react to a tense situation with burst anger while others brood and keep on planning to tackle the situation. The people who burst out are those who usually suffer from high BP and the silent sufferer suffers silently with low BP. Thoughtfulness of the person may be the main reason for the slowing down of the blood pressure. Also known as Hypotension, Low Blood Pressure having quite disabling symptoms, affects thousands of people on a daily basis. From dizziness to fainting it creates misery worldwide. Low Blood Pressure is a common problem and people suffering from it look out for ways to diagnose it and are desperate to find some workable methods for low blood pressure treatment. 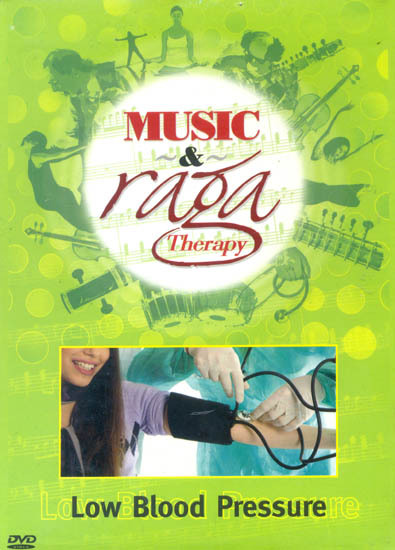 Taking regular sessions of Raga Malkauns or Raga Shahana elevates the blood pressure and thus helps in treating patients suffering from Low Blood Pressure.